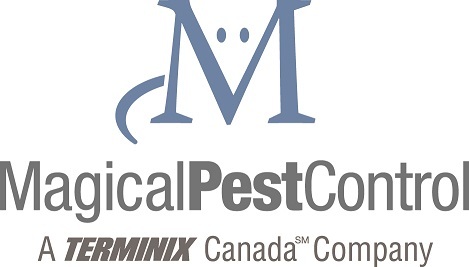 When it comes to pest control, you can count on Terminix Canada. Having joined forces with some of the best companies in the country, we are equipped to protect homes and businesses against pests, rodents, birds and more. And our National Accounts network covers the entire country. CANADA’S STRONGEST DEFENSE AGAINST PESTS. 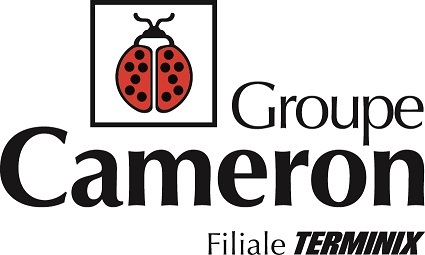 Founded in 1962, Groupe Cameron is a premier pest management provider, with a focus on commercial business. This family-operated company provides insect, rodent and bird control across a variety of industries, including agri-food, institutional, pharmaceutical, industrial, commercial and residential. The versatility of Groupe Cameron’s pest management professionals ensure its wide range of services can be adapted to specific needs. Care Pest & Wildlife Control is a locally operated pest control provider offering commercial and residential services to Vancouver and its surrounding areas. Its founding mission was simple: develop effective pest control management solutions that offer better value to its customers. Care Pest Control has delivered on that mission. Since 2000, it has continuously developed its service offerings to provide environmentally conscious methods, innovative solutions for tough pest problems and greater value for customers’ hard-earned dollars. Magical Pest Control is one of the largest pest control companies in Ontario. It specializes in commercial accounts – primarily the property management sector – while also treating residential customers. Toronto-based and locally operated, Magical Pest Control has protected businesses and homes throughout Ontario and eastern Canada with superior pest control services since 1997. Since 1999, Excel Pest Control has provided effective pest control service with a focus on quality customer care. The company provides commercial, residential and industrial pest control, as well as infrared building condition monitoring, insulation services, structural renovations and hygienic washroom care. 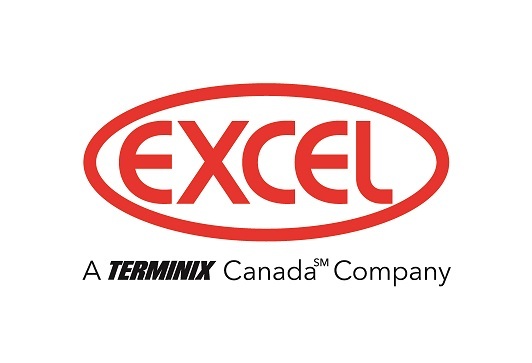 A family-operated company, Excel Pest Control services customers in Fredericton, St. John’s, Moncton, Woodstock, Sussex and St. Stephen. Based in St. John's, Newfoundland, Cabot Pest Control is dedicated to solving pest problems one property at a time. Since it was founded in 1998, Cabot Pest Control has specialized in residential and commercial pest control, while also providing bird control services, commercial washroom care, odor neutralizers and home protection plans. 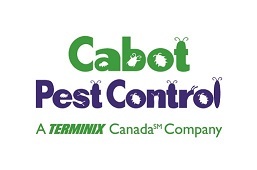 Cabot Pest Control also serves customers in the agricultural, institutional, pharmaceutical and industrial sectors. Customer service is highly valued at Cabot Pest Control, and being locally operated gives Cabot Pest Control an advantage when serving Newfoundlanders. Ace Pest Control is the largest independent pest control company in Nova Scotia. Since 1979 we have provided a variety of commercial and residential services across the province. We are the trusted choice of multi unit housing providers, homeowners, commercial operations and healthcare facilities. At Ace we are committed to protecting health, food, property and the environment by leading the industry in the most effective pest management techniques. Ace Pest Control is here to help!